A charity shop that accepts used goods. - Reviews and Responses. Reviews of websites, products, services, books, tutorials and earning opportunities.Responses to news, cricket and ads. It's my personal blog. 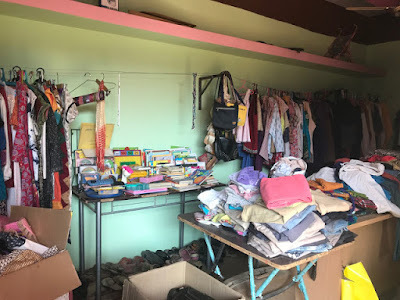 Home › responses › A charity shop that accepts used goods. A charity shop that accepts used goods. I don't open all the images, videos, and links that are sent to me in my WhatsApp. However, I do open them depending on the title. If the title or subject pokes my interest, I click to read further. As a blogger since 12 years, I am always on the lookout for content that is either useful or interesting. The title, "The re-store ...in Whitefield..." aroused my interest since it is something about Bangalore where I live and the word, 're-store'. I clicked on the link contained in the WhatsApp message and landed on a blog post authored by Preeti Shenoy. It is a neatly written blog post with no extra words; it was to the point. She wrote about a store opened in Whitefield Bangalore. It's called "re-Store" which implies it sells anything and everything that is donated by you and me. 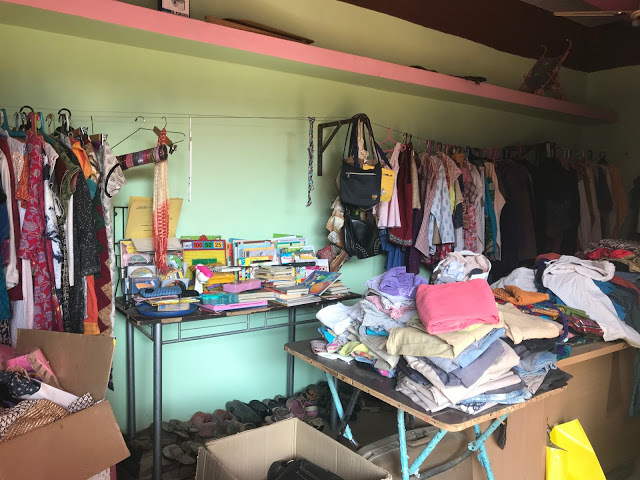 Preeti encourages us to donate items that we no longer need but still occupies our valuable space in our home. They are only clutters, that need to be cleared such as clothes, books, etc. Here is an image of what is sold in the -re-store. We can donate such things to the 'Re-Store' that is run by a bright mind called Devyani. But before doing that, please read the blog post by Preeti Shenoy. I would appreciate a bit of sharing by you if you think the idea is good.